Facebook, the site, is much more than a social network. With so many wide open features some notifications, game requests or annoying people sending unnecessary requests. In this article, we are going to look at five mind blowing tips which will help you to get rid of many such irritating popups. · Login to your Facebook account and Click drop down arrow button that you use to Sign Out, and from there you need to Click on Settings. · Then, from the left list of menus, Click on Notifications and then Click on Edit button in front of App requests and activity. · Deselect all the apps whose notifications you don’t want to get in future and then Click on the Close button – you are done. Now you’ll not receive notifications or requests from unselected apps and games. 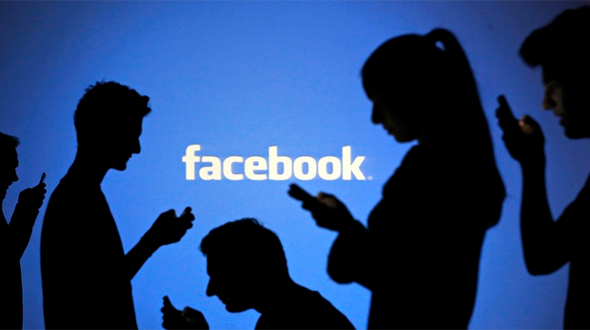 Yes, it possible you can update your Facebook Status without even logging in to your account. This may seem weird to many of our friends reading this post that how one can update Facebook status without using Internet? So, to all those friends and readers, yes, it is possible, and by reading the below steps you will be able to do that in few steps. So, apply these steps to learn more about it. · Once logged into your Facebook account, click on down arrow button then click on Settings. · Search for Mobile from left menus and click on it. · You will have another window opened. Now you need to add your Phone number, and then you’ll receive a confirmation code on your number, note down that code and then write that code on Facebook opened window; afterwards, click on Confirm button. · Now you can easily update your Facebook status or post to Facebook using your Mobile phone with the help of text message. This trick may be a necessity for many of you guys out there who tend to delete details immediately and then think that it was never deleted. Since, we do lose some of the most important images, videos, or messages and then want to get them back desperately. · Login to your Facebook account and click on down arrow button then click on Settings. · Go to General Account Settings option, you need to Click on Download a Copy button and ones you have clicked there then it will ask you to enter your Password. · After verifying the message which will be sent to your mail id, then it will take few minutes to generate your data and ones it is generated then its link will be sent to your mail address. You need to download the file which will be in a Zip format. · Go open the file, all your old and new data is with you. · Open any image that you want to Download and then Click on Options and then Select the Download button. · Now, it will download the image in its original quality. · Open the Chat box of your friend whom you want to turn off your chat. Hope you have liked this article and some of these tricks will help you as well. If have some more tips or tricks for Facebook kindly share them in comments section below.